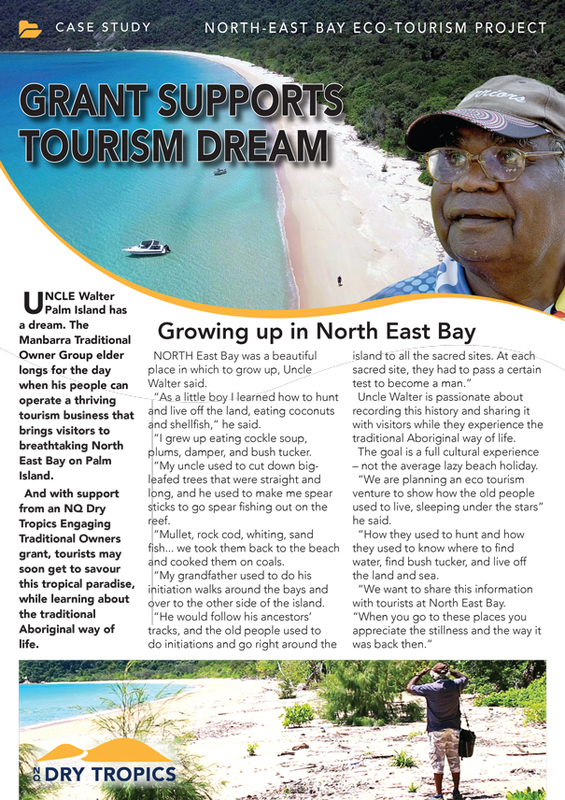 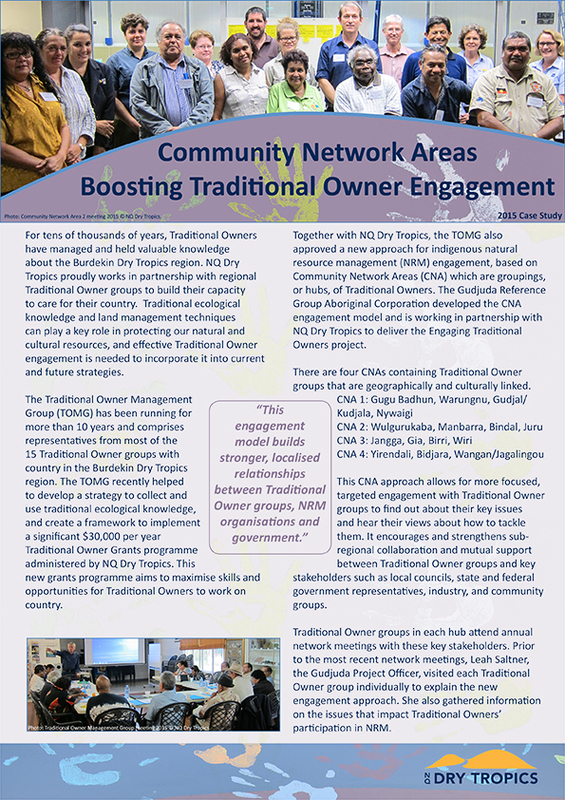 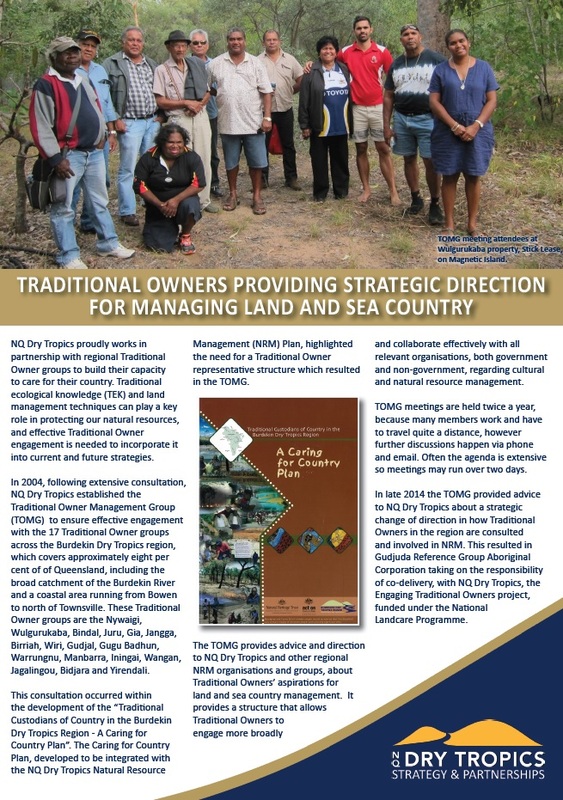 We work closely with Traditional Owner groups to increase indigenous capacity and participation in NRM. 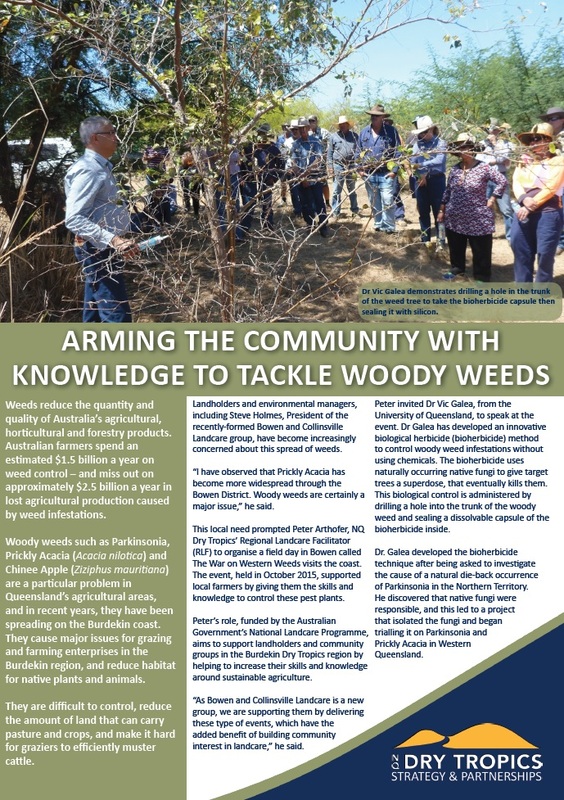 Landcare and community groups are major partners, and we focus on developing their skills and abilities to deliver effective on ground works. 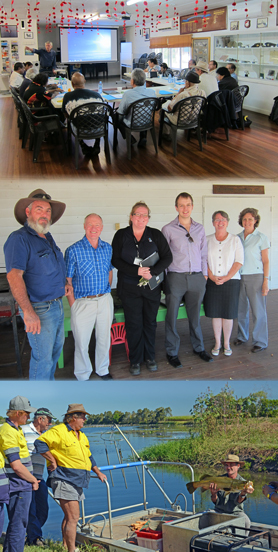 We are responsible for updating the Burdekin Regional NRM Plan, which provides strategic direction and is based on thorough community consultation. 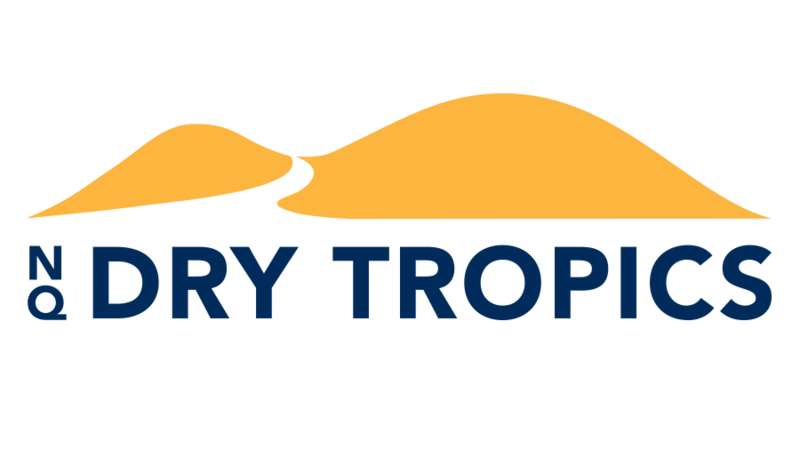 We also lead and coordinate monitoring, evaluation, reporting and improvement within NQ Dry Tropics, which helps programme and project managers to judge the impact, appropriateness, effectiveness and efficiency of their projects and programmes.